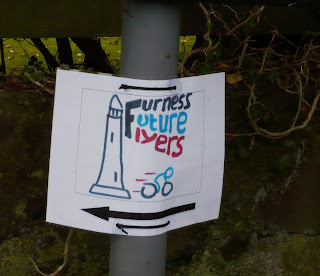 This FLYER is advertising FLYERS, one word many meanings. 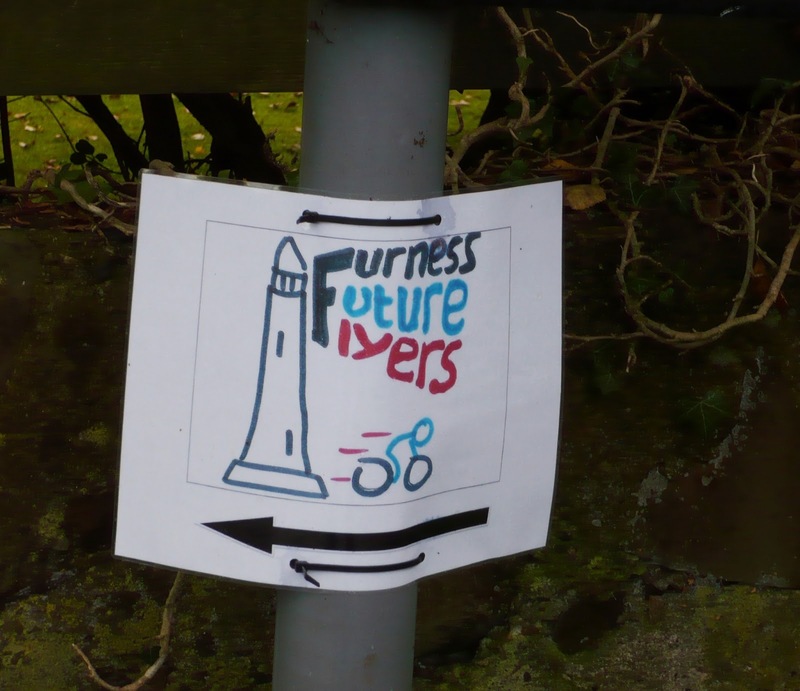 FANCY a spin with the FURNESS FUTURE FLYERS? FIRST you must be between 6 and 16. Is that a pass or a FAIL? Count me out by a long way but the FACT is the FIRST thought I had was the alliteration might FACILITATE an ABC post at some time. Does this mean I'm hooked on the meme FAIR-and-square, yes, are you too? So on this FINE FEBRUARY day take to the FIELD FAST AND FURIOUS and link up, or perhaps as the Latin motto says FESTINA LENTE (make haste slowly). 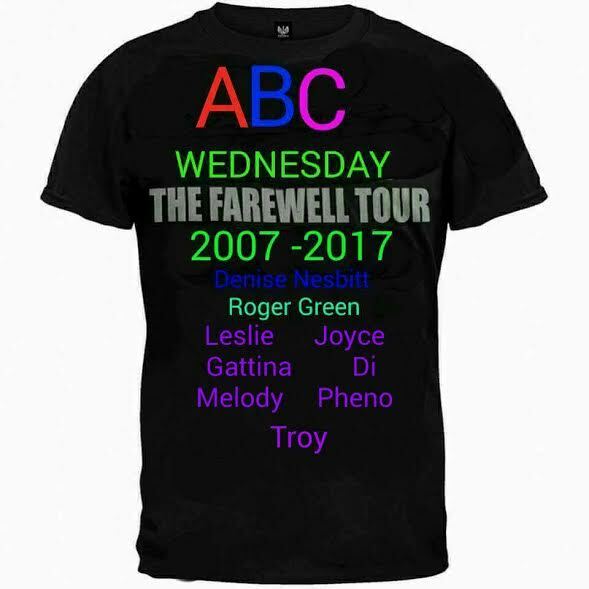 By signing up to ABC Wednesday you acknowledge that you have red the rules and agree to FOLLOW them. Great introduction! I am also hooked on this meme, but I really dread the time Q, Y, X and Z are in sight. Difficult letters! 'Lente' in a dialect from a Southeast Asian country means lightning. It still has something to do with fast and/or furious. This week's gonna be fantastic! Festina Lente...love it! Thanks for hosting and have a great week. Fun, fun, fun. This Meme is one of the best. Made so many wonderful friends. Look forward to them each week. Great introduction too. Let the Fun Begin! Fantastic Fun For F. Great introduction and I'm hooked. Here is my story for the week: Floor Hockey. In case you were wondering, though, my mother ended up making me buy a stick with my own money. You are so right. The timing was fantastic for your "F" alliteration. Great intro to letter 'F'! We have a similar idea for the F week....fly!! thanks so much for hosting. cheers. The answer to Berowne's weekly quiz has been posted. Go to 157 Quiz Answer to check it out. D is for something different!